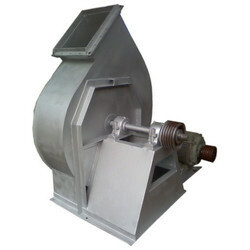 Prominent & Leading Manufacturer from Ahmedabad, we offer induced draft fans, dust collector, water feeding pumps, industrial burners and oil circulating pump. We are one of the most accredited manufacturers, suppliers, exporters and distributors of a premium range of Induced Draft Fans. The offered range of fans are manufactured employing advanced technology and latest machinery so that these are in tandem with international quality standards. These products are highly appreciated by the clients for their attributes like low power consumption, brilliant performance and sturdy construction. Moreover, we customize them as per the clients detailed specifications. 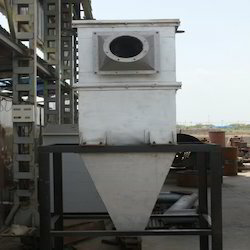 We have gained paramount experience in manufacturing, supplying, exporting and distributing a wide assortment of Dust Collector. These valves are manufactured under close supervision of our experienced and qualified professionals using optimum-grade material that is sourced from the most authentic vendors of the industry. In compliance with international quality standards, these products are available in a variety of shapes, sizes and dimensions at industry leading prices. Withstands all pressures and temperatures. We are engaged in offering our customers a wide assortment of Water Feeding Pumps. These pumps are manufactured using high grade raw materials that are sourced from the most reliable vendors of the market. These are fabricated employing advanced technology and latest machinery at our unit. It finds extensive application in boiling operations, and is essential in controlling the amount of water supplied to the boiler. Our offered range comes with special alloy steel shafts that are dimensionally accurate and have heavy tolerance power. With our immense expertise in this domain, we are able to manufacture, supply, export and distribute a superior quality range of Industrial Burners. The offered range is manufactured using high-grade material in compliance with international quality standards. All our products are widely acknowledged in the market owing to their high performance and low maintenance. 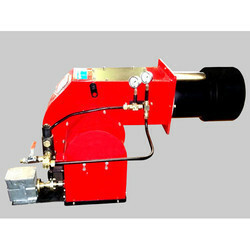 Furthermore, we make sure that these burners are customized as per the specifications of the customers. 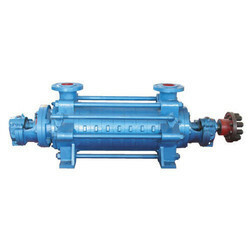 We are highly appreciated in the market for our assortment of Oil Circulating Pump. 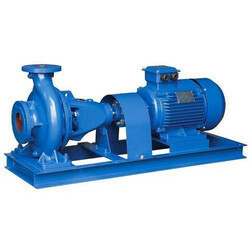 Manufactured using excellent quality material, these pumps are highly applauded by the customers for their optimum durability and admirable quality. These pumps are in compliance with international quality standards and are available in a variety of specifications and grades. Besides, we make sure that these are delivered at clients' destination owing an error free nature. Looking for Boiler Accessories ?